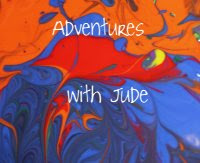 Adventures with Jude: New Student, New Series! For the past two years, Luke has been guest writing here with his series Luke's American Adventures. He's been exploring events of American History and sharing his thoughts on them. 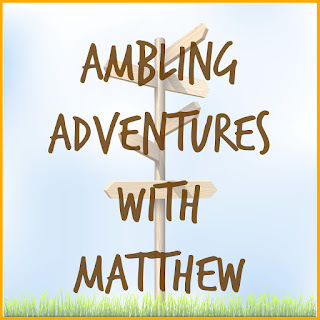 Matthew has been eagerly awaiting his turn to be a guest writer, and now it has come! It took a lot of thinking to come up with a title for his series. After a couple hours of brainstorming (including a pause for dinner! 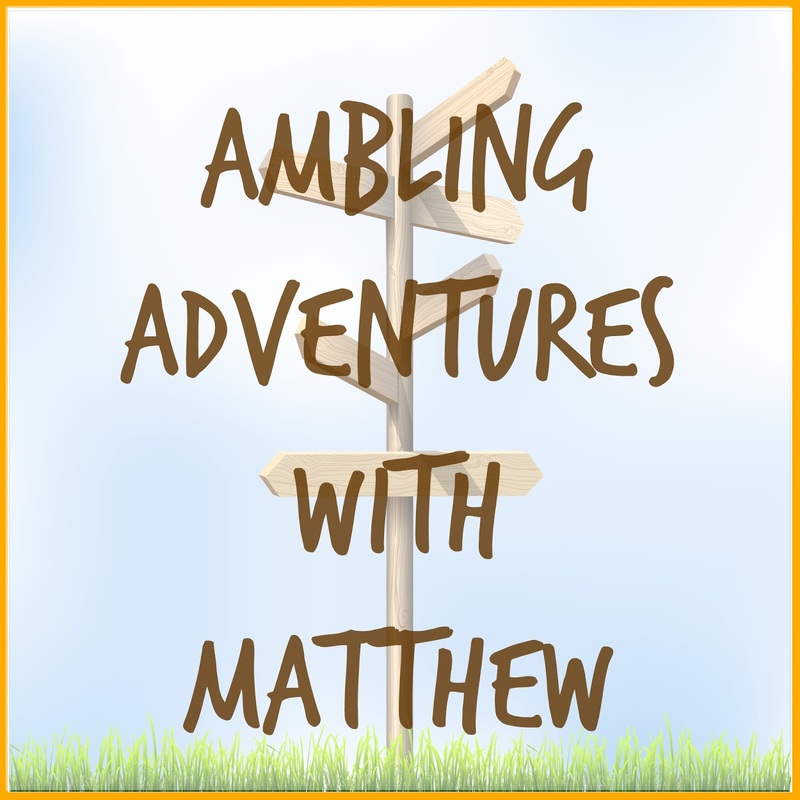 ), he decided that his series title will be Ambling Adventures with Matthew. I've really enjoyed working with Luke and seeing his writing progress, so I can't wait to watch Matthew develop as a writer as well. I think this theme sounds right for him, and how he seems to just wander through life right now. His interests are varied, so his posts will be too. It definitely will be a new adventure for us! Look for his first post soon! 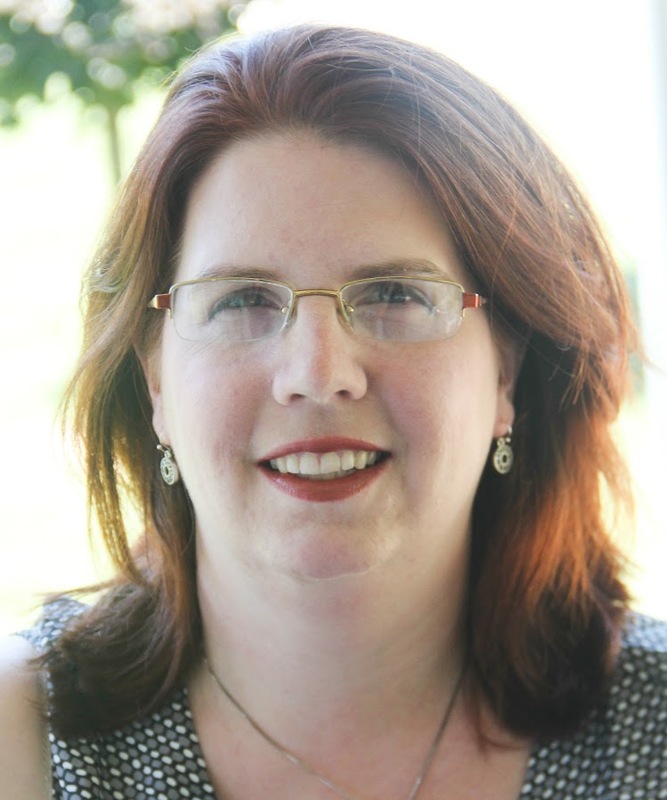 It will be about a recent field trip to a local cavern. We are both excited to share it!